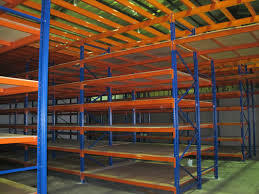 Dalby General Steel stocks a large range of Long Span Shelving systems and and source any type of pallet racking custom and standard. 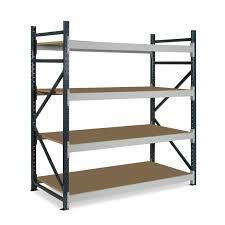 All Long Span Shelving systems come with bolt down legs, safety retaining pins and all shelves are rated and comply with WHS regulations. 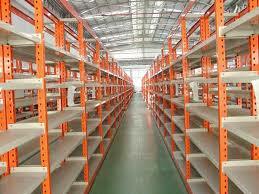 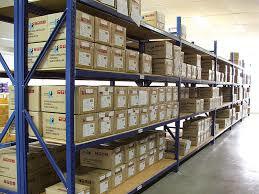 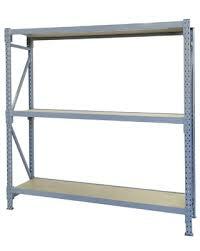 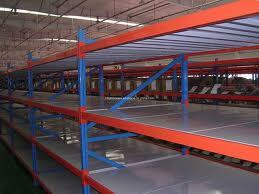 We can also provide service for installation, inspections and certification of new and existing pallet racking systems.